Big congrats to McMaster Alumni, sMac for taking it all at Storm The Beach 2016. We managed to collect a healthy 559lbs of food, and a record over $3900 Northumberland Fare Share Food Banks. Many thanks to our event participants, and our sponsors for making this a great event! Registration is now closed. 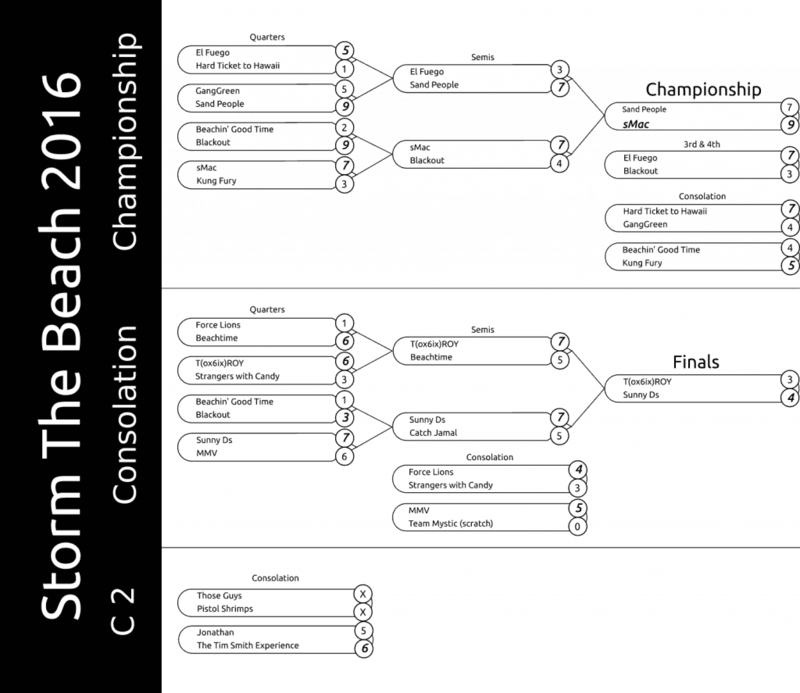 Below is the list of teams confirmed for Storm the Beach 2016. See our 2016 posts for up to the latest blog updates for this year’s event.